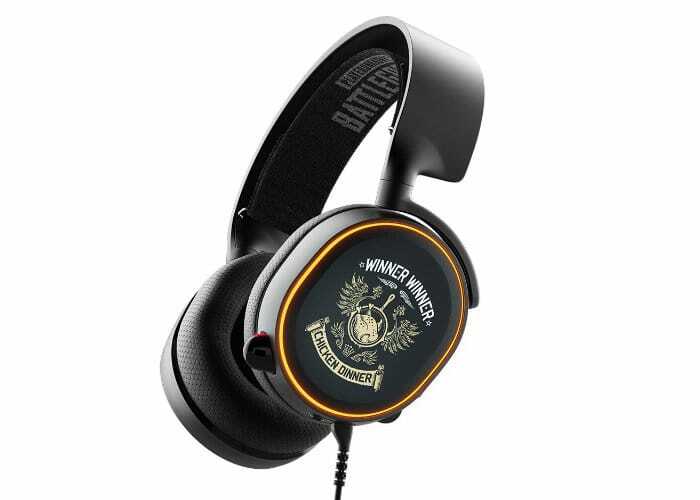 To coincide with this year’s Ganmeson 2018 games conference peripheral manufacturer SteelSeries has unveiled a new range of Playerunknown Battlegrounds (PUBG) branded accessories which take the form of a mouse mat, headset, keyboard and gaming mouse. 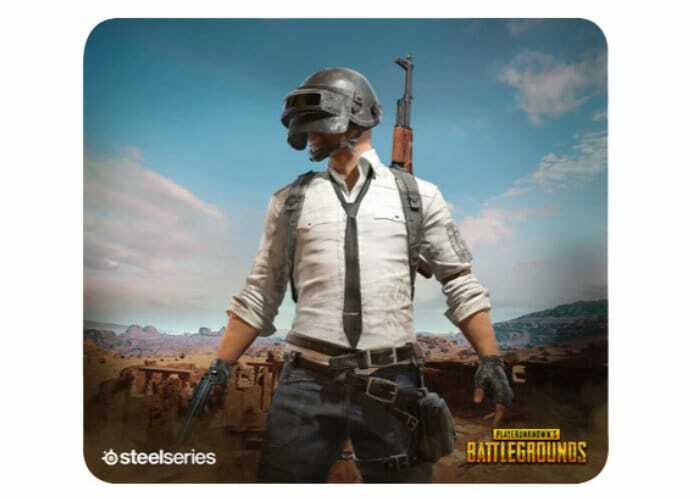 The SteelSeries PUBG partnership was announced and launched earlier this year with the PUBG QcK+ mousepad. 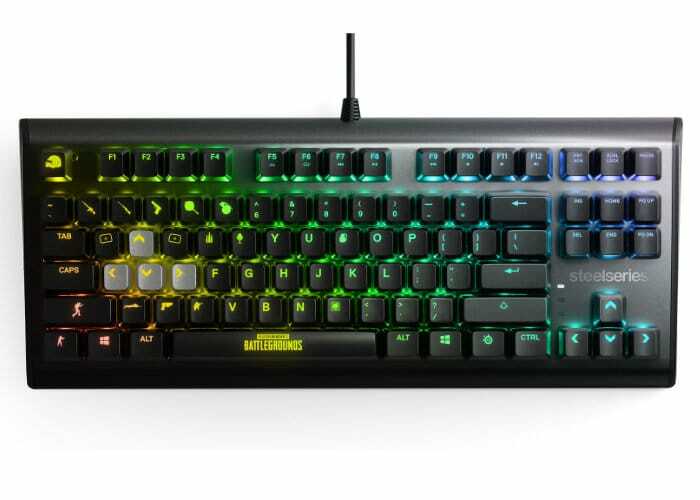 SteelSeries is also collaborating closely with PUBG developers to provide gamers with future SteelSeries Engine GamesSense support. The integration will allow PUBG players to customise the illumination effects on PUBG peripherals based on in-game events. 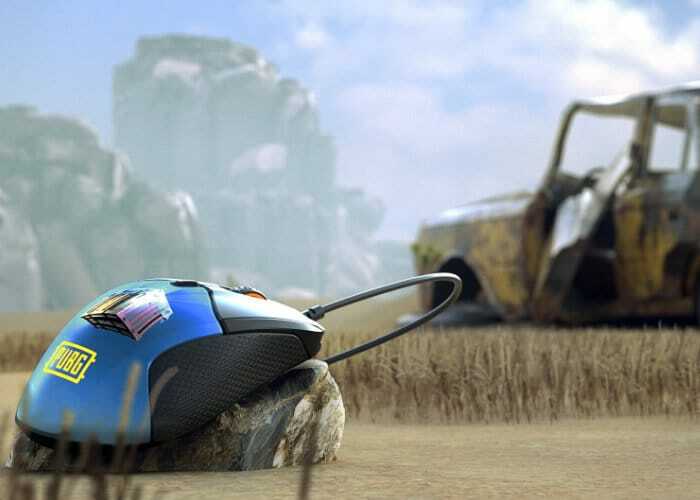 The QcK+ PUBG Edition features art from the Erangel and Miramar maps. 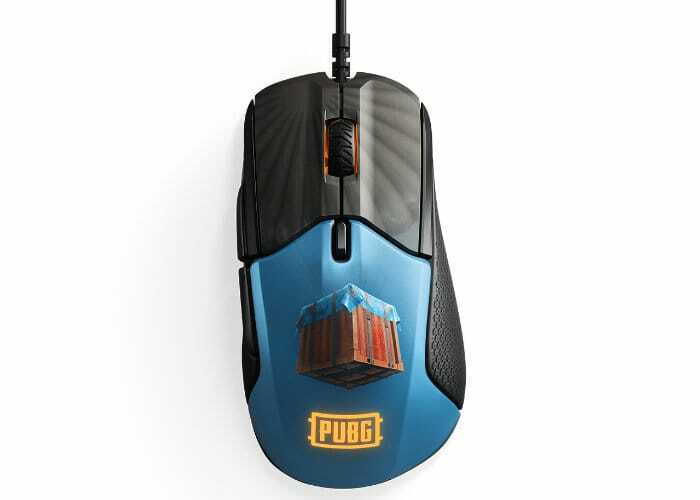 The Erangel mousepad will be available for $19.99 or €24.99 depending on your location.